Pro Co is obsessed with making the best audio cables possible. They'll go to any lengths to prove it. That's why pros use 'em, and it's why you should use 'em too. 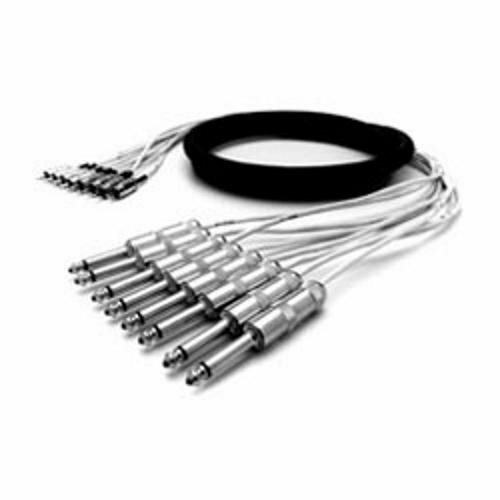 Rock them onstage, use them to wire your studio, or use them for practice, for the best quality cables at a killer price, Pro Co rules. If you have any questions about this product by Pro Co, contact us by completing and submitting the form below. If you are looking for a specif part number, please include it with your message. Torino Plaster Cast Dissection Of Skull, Human Skull in 2 Layers of Dissection, Great for Portrait Artists, White, 7.5" X 6" X 10"